PURE PERFECTION! Serene, quiet, beautiful, with optimum perfection in every detail?? ?THIS is an ABSOLUTE ?? ?MUST SEE!??? Enjoy a lavish front porch looking toward a green belt ?lled with a variety of wild life. Enjoy the view of the unrestricted waterway to the gulf that ?ows along the 160 ft of newly appointed canal front and dock boasting a 20K lift! Great care was given to landscaping, lighting, and additional yard and greenery to allow for the throw of a foot ball or game of frisbee with the dog! Beautiful and well located coach home in the newest community of Vintage in Doral. Spacious kitchen, with quartz counter tops, stainless steel appliances.Tile floor on social areas. Nice back yard. Secure community. Just steps away from fitness center and swimming pool, whirlpool, sauna, pull table and lounge. Access to biking trail. A+ Schools. Very close to shopping centers, supermarkets and major highways. We can make easy appointments to see this spectacular opportunity! Beautiful single family house in Garden Hills community. Features 4 bedrooms, 3 baths, high ceilings, gourmet kitchen with granite counter-tops, breakfast bar, large pantry and large family room for entertainment. Master bedroom with separate tub and shower, walking closet. Property is a pleasure to show. Bring your clients!!!!!!!! 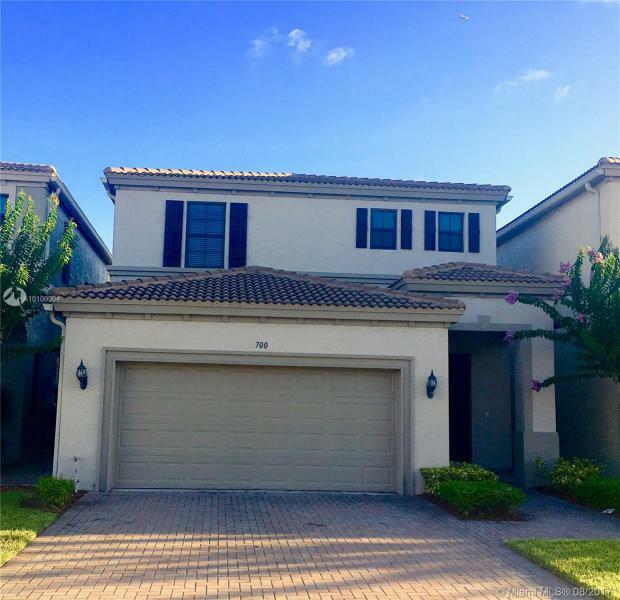 Beautiful 5 bedroom 2.5 bath in popular gated parkland community. Kitchen has granite counter tops and top of the line stainless steel appliances. Lowest HOA in parkland includes irrigation, gate, community pool and more. A rated school, private pathway from community to Riverglades elementary school. One of the lowest priced 5 bedroom home listed in Parkland; great value. Modern look and feel. Floors inside and patio new within last 3 years. 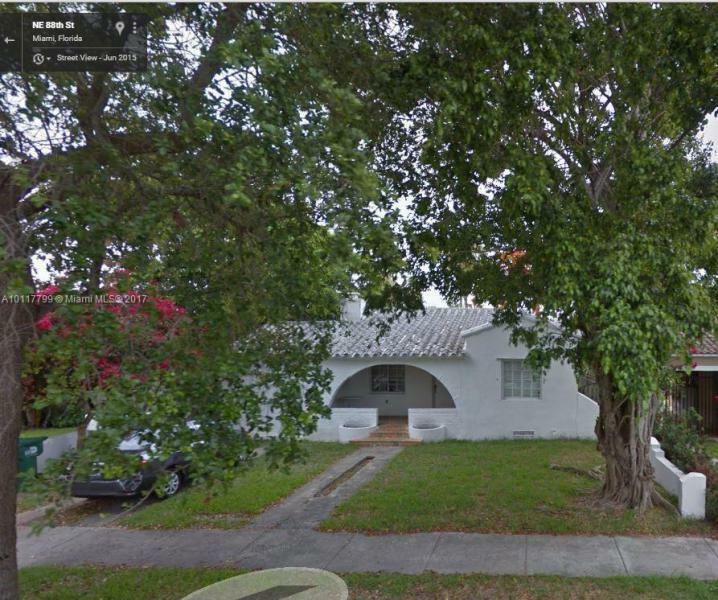 Charming historic home dripping with architectural details that has a new roof, new windows, new AC, new plumbing, new electric, brand new kitchen with new appliances, everything is brand new and the best quality, on a quiet historic street of Miami. 4Bed /2.5 Bath GREAT OPPORTUNITY!!! at Aventura Isles. Gated Community. Mediterranean Architecture Unattached House. All Stainless Steel Appliances & Granite Countertops. Community swimming pool, lounge areas, & cabana baths. Grand gated entry & elegant common areas with Sidewalks throughout community. Walking & jogging trails with exercise stations.